Chair City Meats, Inc. is a family owned wholesale meat processing and distribution business established in 1992. 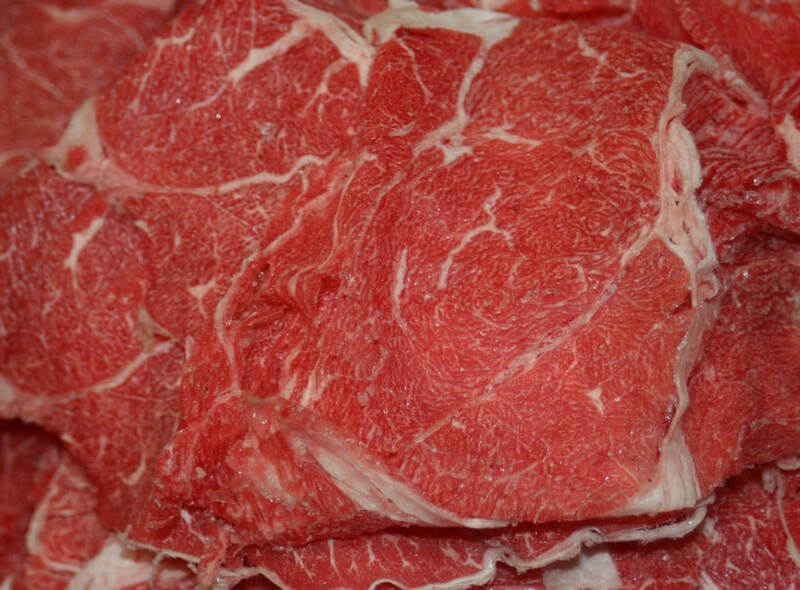 We specialize primarily in producing and distributing shaved steak to various restaurant distributors throughout Southern New England. For more information see our Commercial Accounts page. ​selling to the public from our retail outlet.